March 23, 2015 (New York, New York) – The Monks of Norcia, a monastic Benedictine community of men from Norcia, Italy, are releasing their first international album. As the monks sing nine times per day, it is fitting that, after years of inquiries, they decided to release a recording of their classic-style Gregorian chant. The album will be available in early June of 2015. Their monastery rests in the center of life and culture in the small town of Norcia, Italy and the monks engage the modern world while following in the footsteps of venerated sixth-century monk St. Benedict. Located on the ancient ruins of the home of St. Benedict and his sister St. Scholastica, the monastery is closely tied not only to the townspeople of Norcia, but to many international travelers who visit Monastero di San Benedetto in Norcia, or the Monastery of St. Benedict in Norcia. Current Prior Fr. Cassian Folsom, an American, founded The Monks of Norcia. Before he became a monk, Fr. Folsom was enrolled in the music program at Indiana University in the United States. Fr. Cassian Folsom has inspired many with his dedication to monastic chant, clearly a central part of the young vibrant community where the average age among the monks is thirty-three. 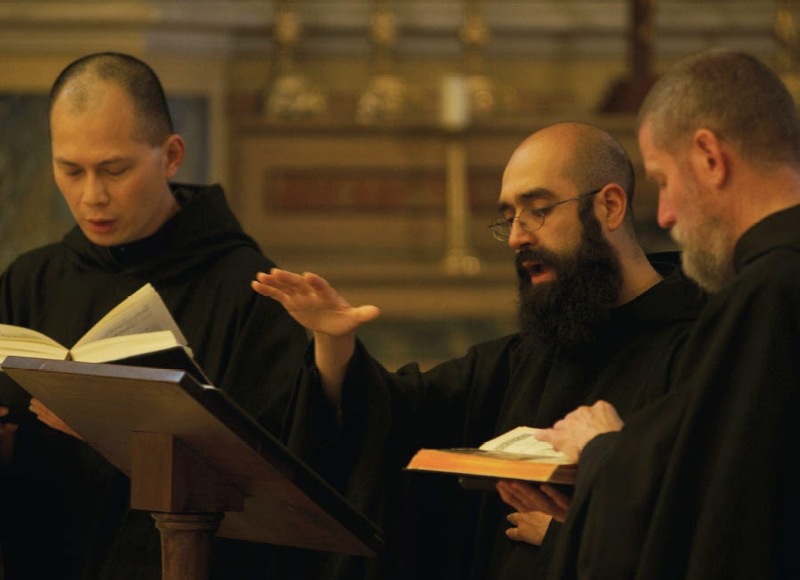 “Music for the monastic life is an essential part of our prayer. The Divine Office as well as the Mass are moments of prayer during the day which are all sung, so chant is part of the air we breathe and since we do it so often, it comes naturally. We wanted to do a recording, focusing on the monks exclusively and on chant only. Moving deliberately, it took several years from the invitation and interest expressed by De Montfort Music to finally being ready to For Immediate Release ecord, the time is right now and we are very happy with this prospect of releasing the music this way,” says Fr. Cassian Folsom.